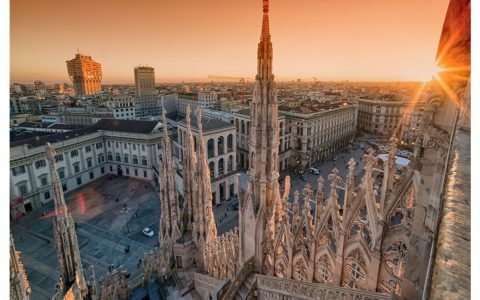 One of the biggest tradeshows is taking all over Milan. Let’s take a closer look! 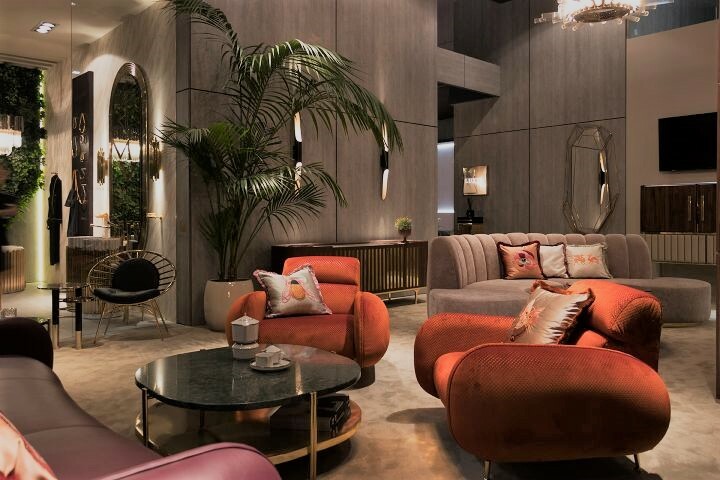 Milan is the big stage for this meeting between the bigs names of interior design! 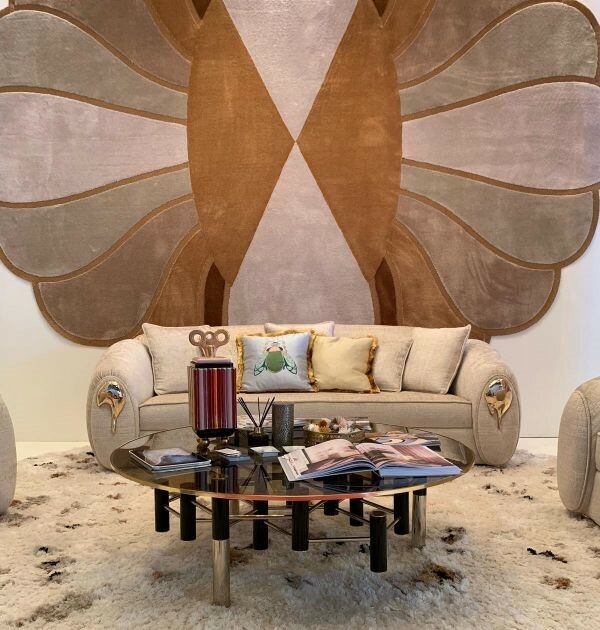 iSaloni 2019 arrived to show us how is it going to be the rest of the year when it comes to interior design. Let’s take a walk on the mid-century side! When we think about timeless design, the mid-century style always come to our minds. 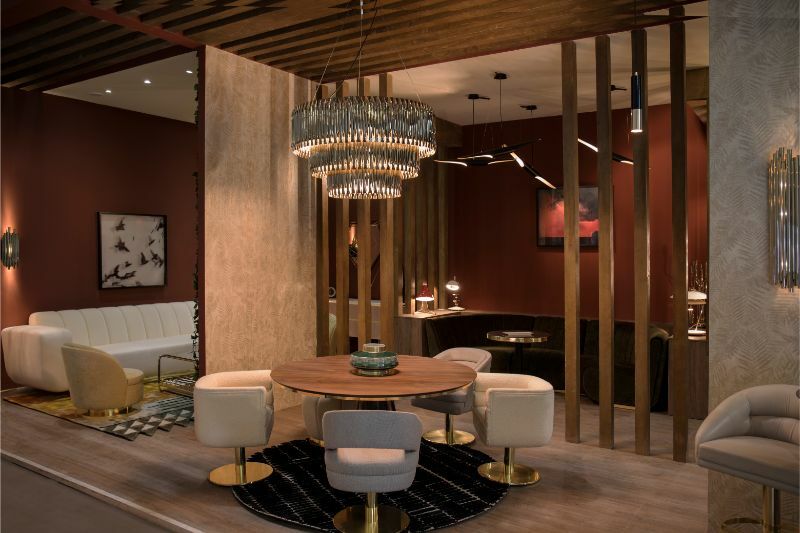 Find out the isaloni exhibitors, where you can see the best mid-century pieces! 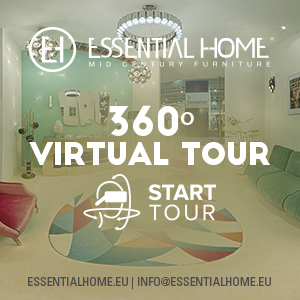 Essential Home is the ultimate brand of the mid-century design. Visit our stand – L38, Hall 3– and experience the real-time travel to the ’30s and ’60s. By having two different living rooms spaces, the modernity is always there! In the first room, you will find the glamorous look that this time brings to us. In the second one, you might want to take a look at the typical materials that make us travel back in time, like wood and brass. 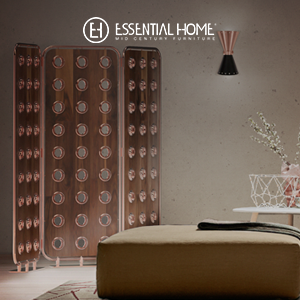 Partner lighting brand of Essential Home, DelightFULL has the same inspirations, which will give you the sensation of being in a mid-century movie, surrounded by jazz music. This stand is decorated with Bertoia big dining table, combined with Jones dining chair. To keep it modern, Ivete floor lamp and Anthony sideboard are there too. This is also an opportunity to get to know one more mid-century stand, that will inspire you! 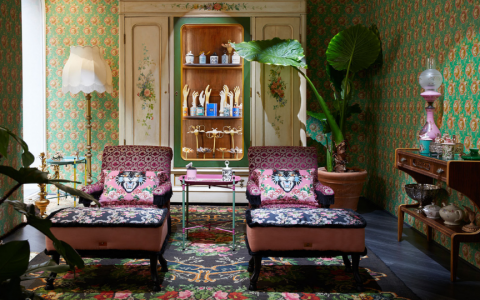 Covet House is the place in Salone del Mobile where you can watch mid-century come to life. From the latest collection of Essential Home, Marco armchair and Sherman sofa to remember that is possible to have the perfect mix between classic and modern. 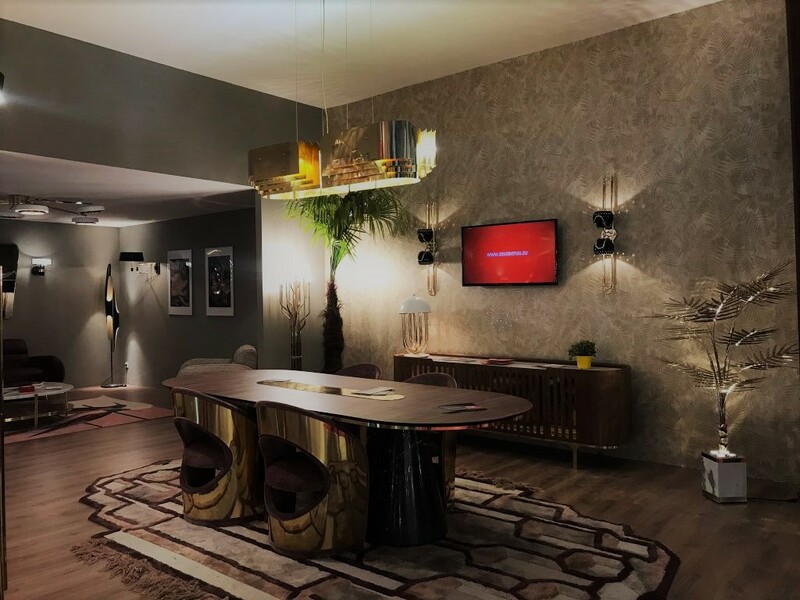 Also, some other classics like Hepburn cabinet and Craig center table are around Milan too, to underline the timeless design that defines us really well. The options aren’t over! Rug’s Society is completing the stand with some furniture pieces with a strong personality too. Konstantin center table, is perfect to gather design lovers around and have some mid-century talks! 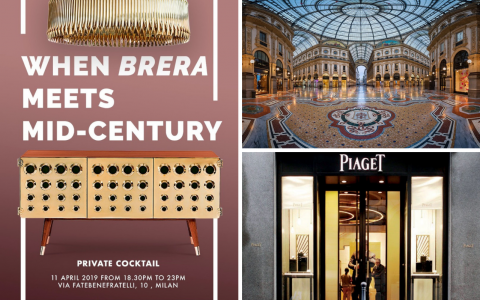 Still two days for enjoying this Milan Design Week for the fullest! 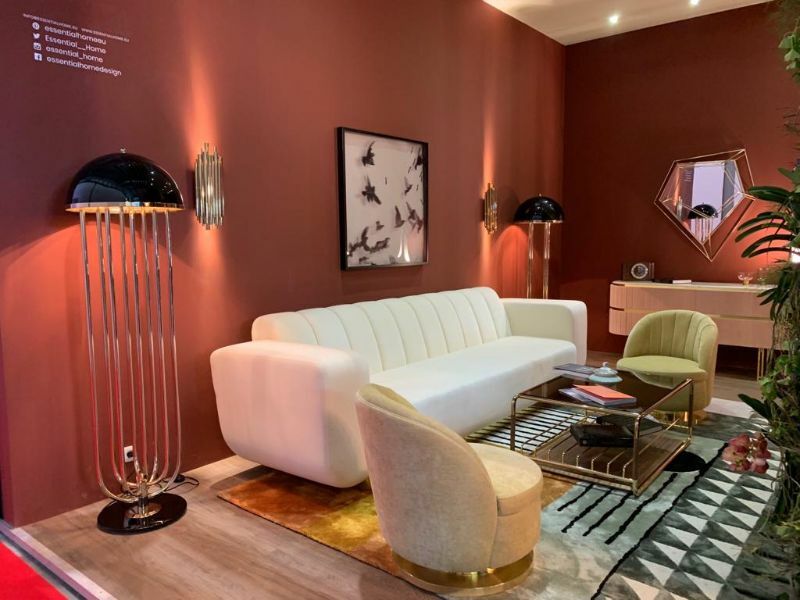 If you went to Milan looking for the best mid-century designs but still modern enough for your projects, visit Essential Home’s stand and also their partner brands and experience travel through time!